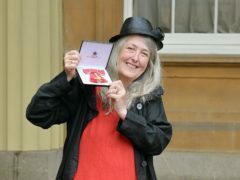 Professor Mary Beard offered some light relief to current politics by inviting people to share how they thought Brexit might be taught in schools. 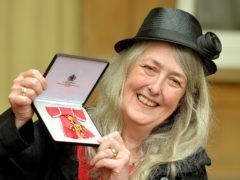 Professor Mary Beard says she finds historical reconstructions “excruciating”, and she only agrees to front TV documentaries if there is a ban on anyone dressing up in period costume. Cambridge classicist Mary Beard has dyed her hair pink as she prepares to present the forthcoming series of television programme Front Row. 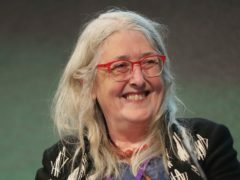 Professor Mary Beard will explore why there are so many images of the naked body in art for a new BBC Two series. 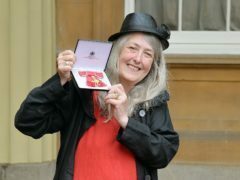 Classicist Mary Beard said it was a “smashing honour” to be made a dame in the Queen’s Birthday honours. 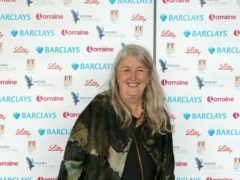 Cambridge classicist Mary Beard is to present the forthcoming series of television programme Front Row.